I love Christmas because it always brings warmth and joy to my life this time of year when winter is upon us. I recently completed a blog post about Christmas Ornaments and with that blog post I wanted to keep holiday momentum going. I noticed as I was scrolling through my Facebook feed there were numerous videos that showed inexpensive ways to creatively wrap Christmas presents. 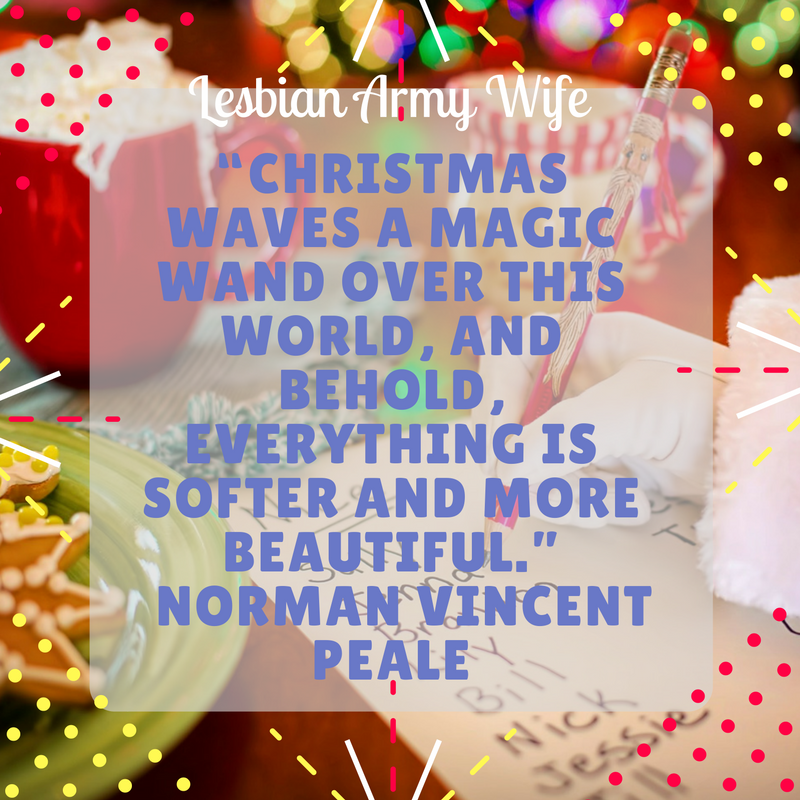 Now, this post is for those who haven’t started shopping or about to start wrapping present! I already bought and wrapped everything. I am a little head of the game. I know we live in a fast paced world and we often time run out of time. Sometimes words or pictures don’t show exactly how to wrap presents. 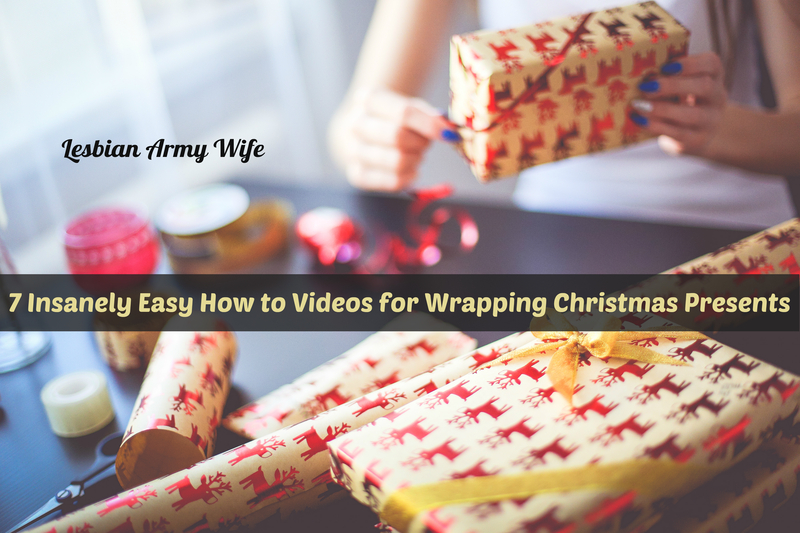 In this post I created a list of my favorite videos that show you how to easily wrap presents for the holidays since Christmas is right around the corner. Hope you enjoyed this and made use of these wonderfully magic wrapping ideas! Here is a bonus video! What tips do you have for wrapping Christmas presents? Leave a comment share a tip!